NEPAL. Tabang. 2007. 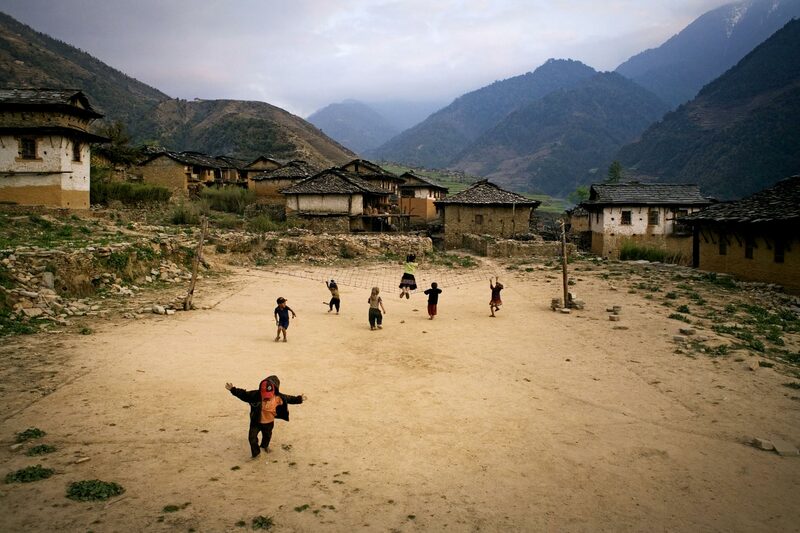 In the village of Tabang, in the traditional Maoist heartlands of Rolpa. Children playing in a volleyball field. Tabang was often billed as a Maoist 'model village'.